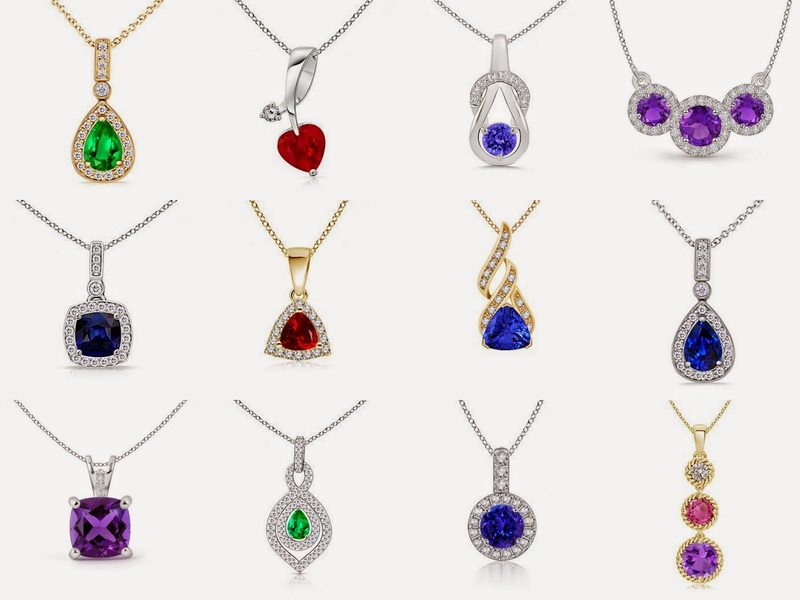 There are few things as enticing as gemstone jewelry. With varied colors and various styles jewelry is a perfect gift for every lady. It is something that brings glitter and sparkles to her charisma and makes her feel special. Gemstone jewelry is not just a gift for today but it is a thing she could cherish forever. White, soft snow, dark, freezing nights with a tint of blue and twinkling stars are the metaphor of winters. A snowman, Christmas tree and a little teddy also signifies the chilling season. What if you’ll find them set in a pendant or a pair of earrings? A diamond snowflake, a sapphire Christmas tree or a ruby cross is certainly a great option to make the occasion more beautiful and vibrant. If you are shopping for a lady and finds yourself in the middle of ‘what to choose’ puzzle, go for a splendid piece of jewelry that would surely make her Christmas even more special. To ease your selection, we have assorted few ‘best to buy’ items. All of these are unique in their own niche and have the brilliance to bring the desired smile on her face. Pick the one that best suits your idea of gift giving.